For years I stayed away from bronzers because of my skin tone. I felt that because I was "bronze" I didn't need a bronzer. Years later, I realize that I was totally doing it wrong! Now I know the capabilities of a bronzer/highlighter. I also know mattes or cool tones don't work for me. When I get a good bronzer, I rejoice! Okay... I know the word rejoice is a little dramatic but trust me! This one is gorgeous. Lise Watier: Havana All Over Baked Bronzer! The no-mess, no-fuss secret to getting that deliciously luminous summer tan in a flash? Ssshh. It's Havana All Over Baked Bronzer. These four gloriously marbled shades of the stone blend marvellously on your skin to imitate the sun's delicious kiss with none of its harmful bite. Marvellous! It's a warm tone which compliments my skin tone. I apply it as a highlight on my t-zone and cheeks. I could also add this to my chest and shoulders for a warm glow. 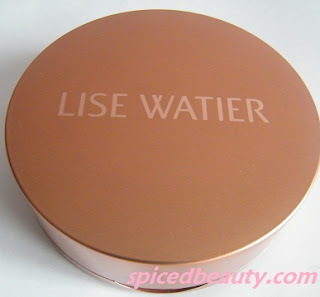 Lise Watier Havana All Over Baked Bronzer IS my favourite! I've been using it consistently for almost 2 years now! I think you can buy it online. This looks amazingggg! I want! 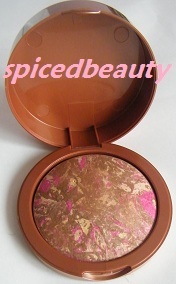 What a beautiful bronzer, ahh so gorgeous! So pretty! What's the texture like? Blendable? I thought I didn't need bronzer too, especially in the Summer where I get super tan. But I do. I use shimmery bronzers as highlighters. I was late to the bronzer game too. 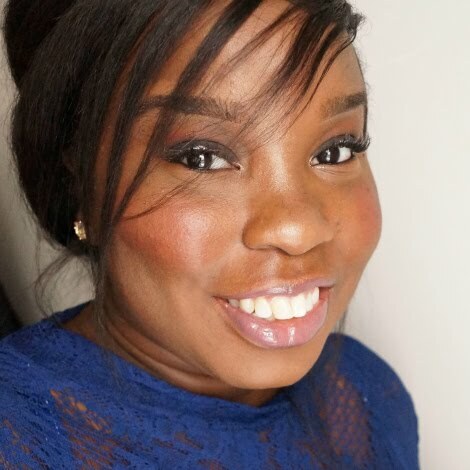 I think it's pretty common for darker skin tones to ignore bronzer, but rather than 'bronze' it gives 'glow' which gives such awesome dimension to the depth of darker skin. This is a gorgeous shade. 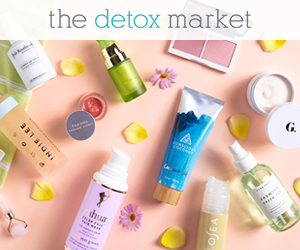 Im adding to my us beauty wishlist!